A leading international institute for applied financial and economic research. 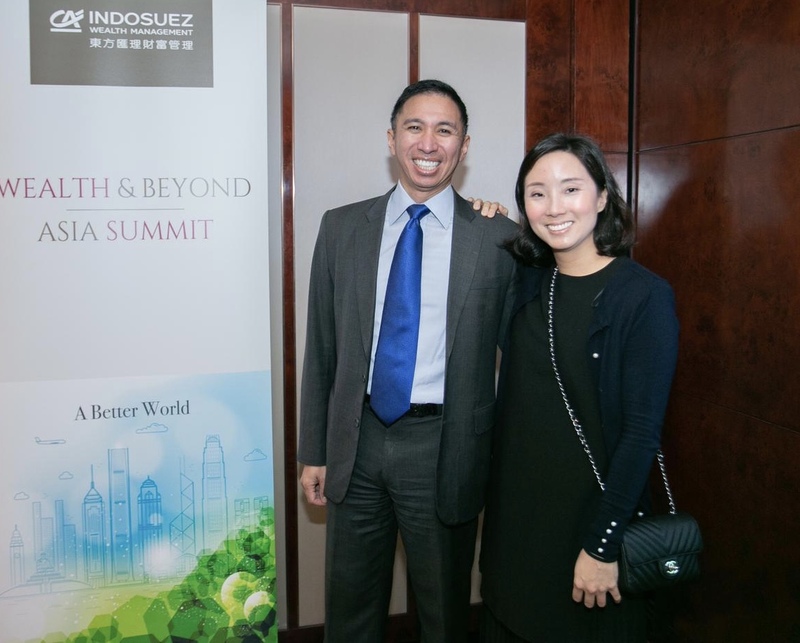 SKBI Director, Prof. Dave Fernandez, attended the Indosuez Wealth Management's Asia Summit in Hong Kong held on 14-15 February 2019. Indosuez Wealth Management is the wealth management brand of Credit Agricole Group, one of Europe's largest banking groups. This year's summit was centered around the theme "A Better World" with industry leaders and entrepreneurs exploring a multi-disciplinary approach toward business sustainability. 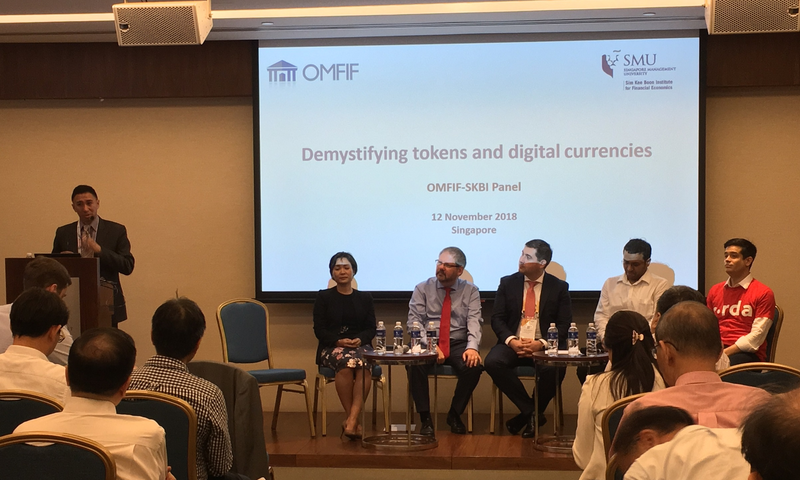 Leanne Sim, granddaughter of the late Mr. Sim Kee Boon, was one of the hosts of the event, while the conference theme fits directly into an emerging area of research that the Institute is now pursuing -- Sustainable Finance. 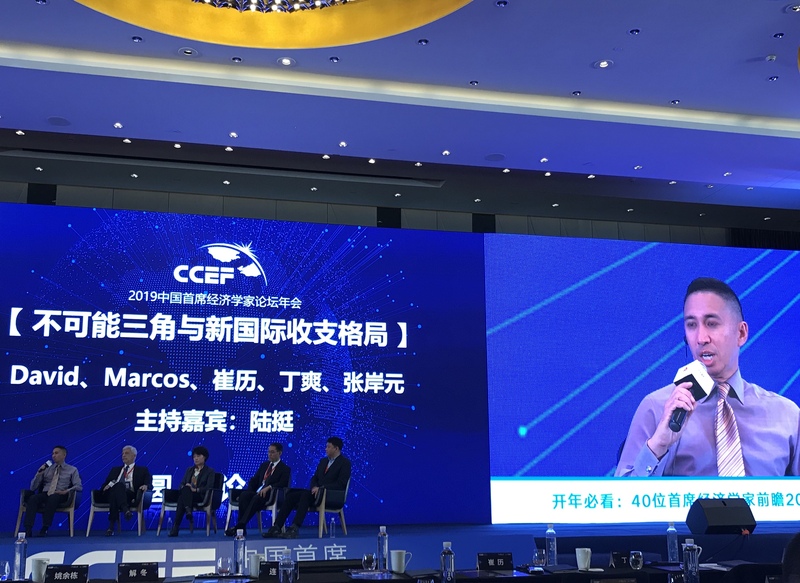 Principal Research Associate Thomas Lam and Director at SMU Sim Kee Boon Institute for Financial Economics David Fernandez believe that the December 18-19 Federal Open Market Committee meeting will likely generate more buzz. In this piece, they explore some of the complexities surrounding future Federal Reserve policy. Last updated on 07 Mar 2019 . Be alerted on SKBI news and forthcoming events.